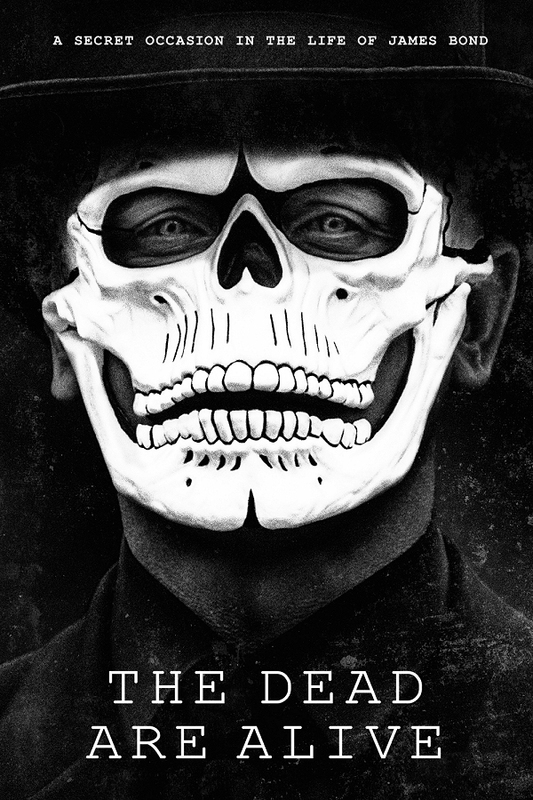 After a secret mission in Mexico City, James Bond has one more loose end to tie up. I wanted to create a standalone short using Spectre's subplot about Lucia Sciarra and her husband. Thanks to MrBadcrumble for viewing and providing feedback and to my brother for assisting with the gun barrel sequence. 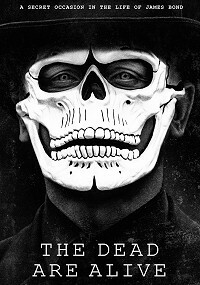 A brilliantly compiled story from a let’s just say, messy movie that is Spectre. The editing is great, doesn’t look out of place for the majority. This subplot has been turned into a fantastic and focused story. The music is also fitting and spat on. A splendid edit and a great little story extracted from the otherwise muddled Spectre.